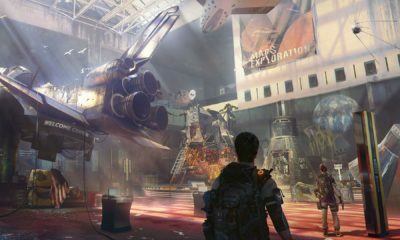 You cannot explore the game world right away, especially during the first chapter. You also cannot engage in other activities either so stick to the mission and you can do all of the other things later. First chapter is all about getting to know the mechanics and movements. You can learn how the character moves or interacts with everything around him. 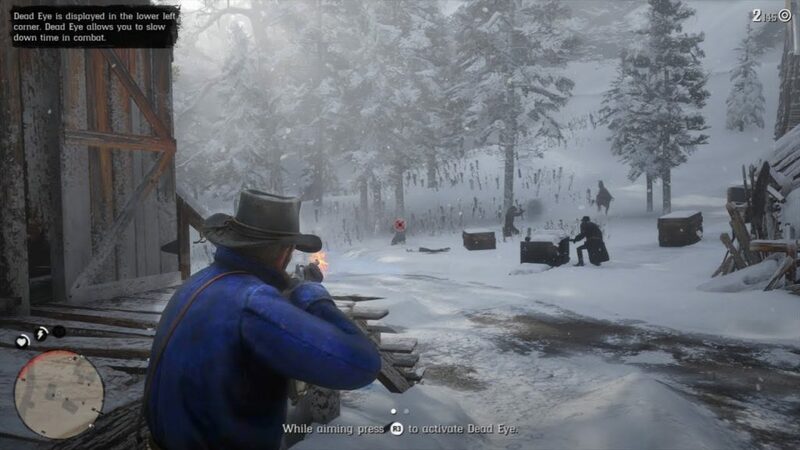 There are several areas in the first missions that serve as tutorials for hunting, fighting etc. learn theses basics because this is how you will be playing the game throughout. As soon as the first chapter is done, the world opens up like a big bang effect. 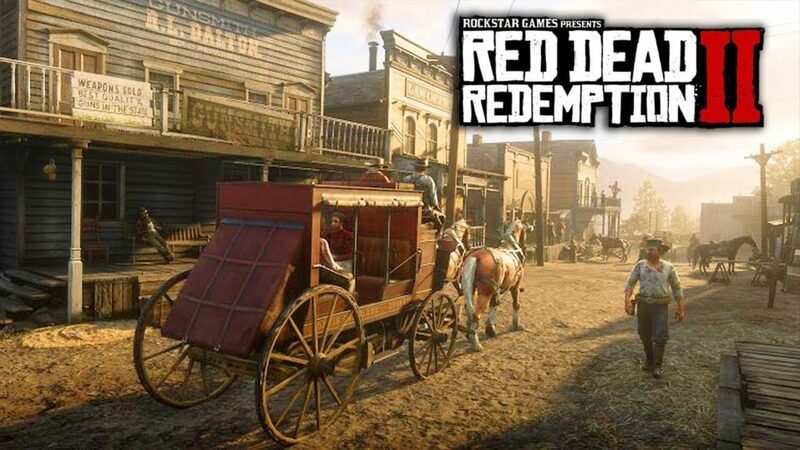 You are loose in the RDR2 and can go pretty much anywhere you want. 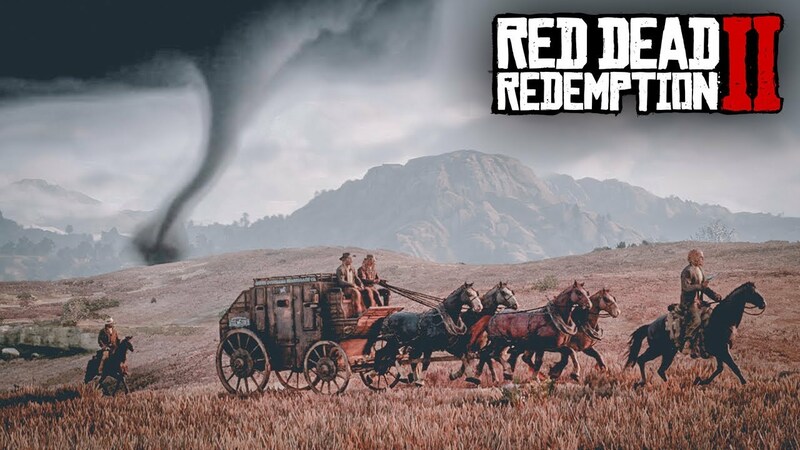 Open world games are not only for doing missions and finish up the story, but more fun in these games is to roam around and explore to your heart’s desire. 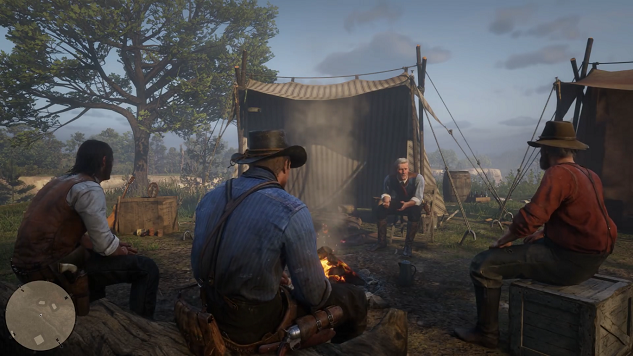 After leaving camp in the mountains and reaching the Horseshoe Overlook camp is where the second chapter starts. 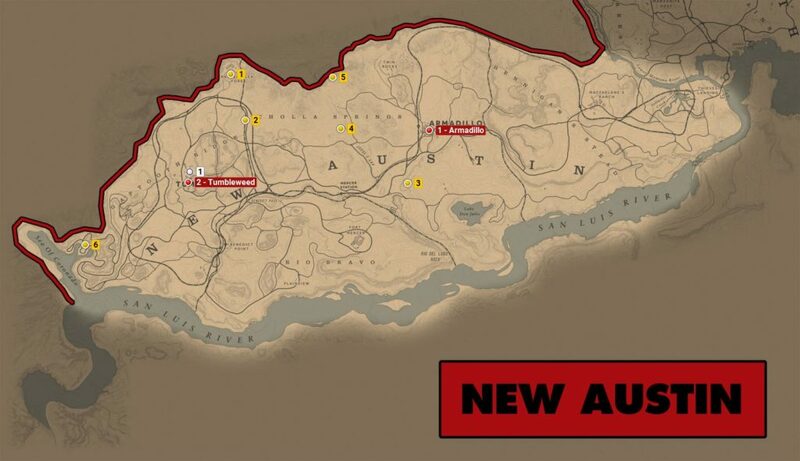 Now you have access to all the areas in the main story with the exception of the State of New Austin. You are not allowed to enter the State of New Austin which is the region known from the first volume of the series. 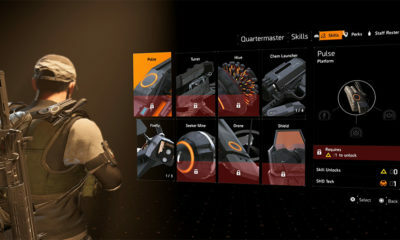 If you enter this area you will killed right away, this state becomes available only during the game’s long epilogue, after completing several of its missions. Quick travel is available at the train station initially and by stagecoach. You buy a ticket and set a destination or the spot you wanna go to. This will cost you but there are free options available as well, from camp to camp once you buy on of the improvements in the camp book. This map will also be transferred to your home once the story is completed. 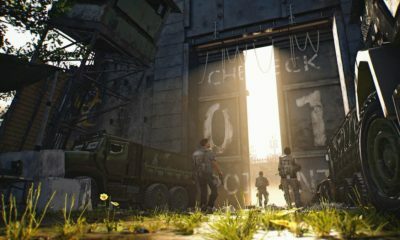 Game world is an ecosystem in its own, there are places where you can simply hang out without worries but there are places that are dangerous or at least not safe. Marked red areas on the map must be avoided they are similar to the State of New Austin where you are not welcome or not authorized to go. 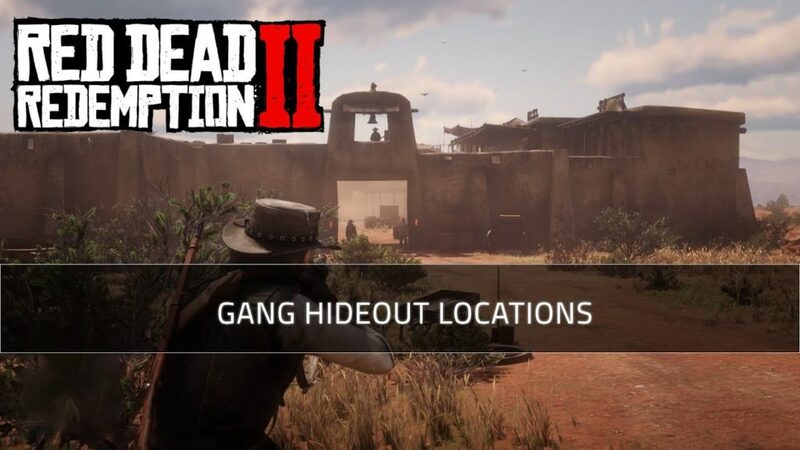 There are also several gang hideouts that must be avoided for these guys will open fire at you at once. It is however, worth attacking them for all the valuable items hiding in gang hiding camps. Once you enter these areas, be careful and try to stay in shadows or behind covers.